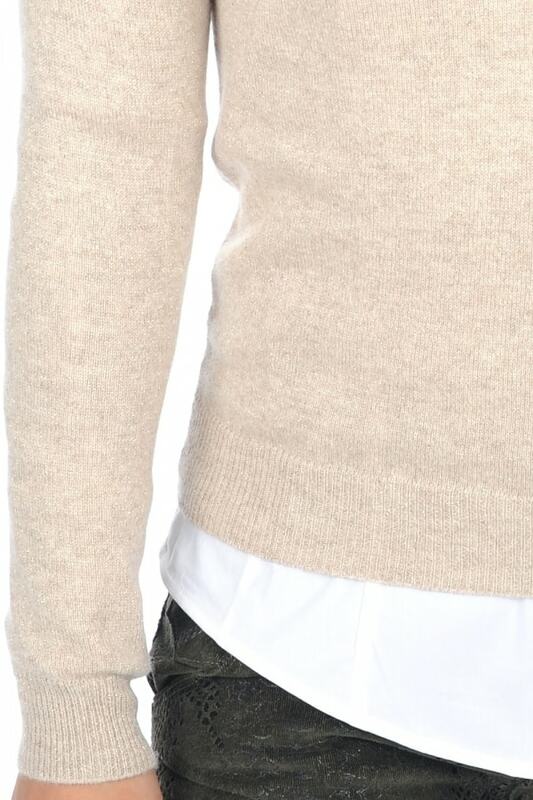 100% cashmere, 2 ply. 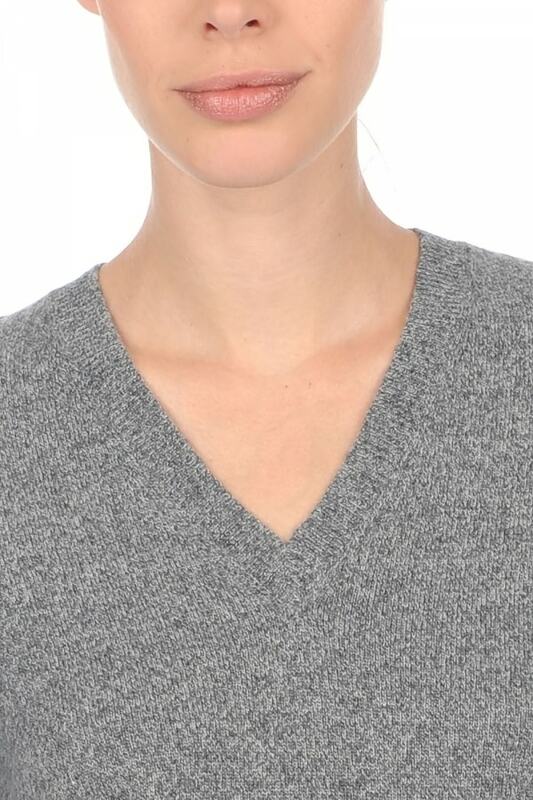 This small V-neck is a must have in your wardrobe! 1x1 rib. 5 cm deep hem and cuff. 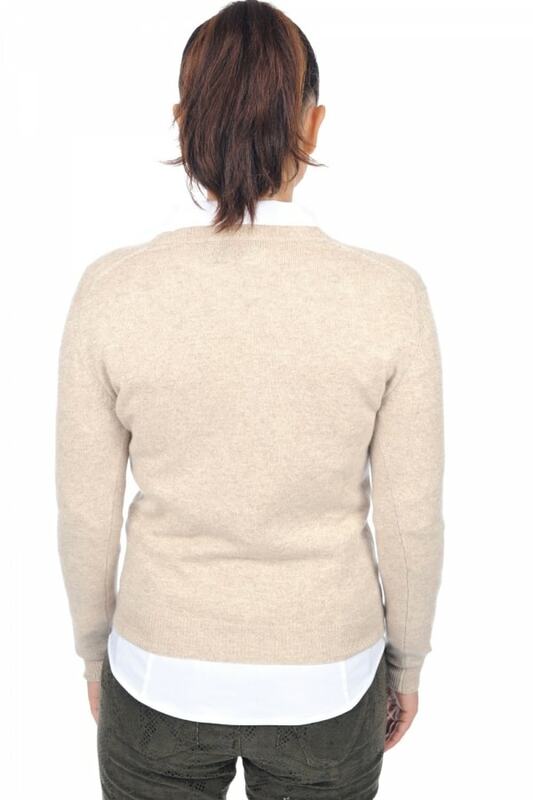 This style is only one of 9 sweaters we have at this great price and excellent quality. Even if you have only just discovered us, you will notice this pullover range has the same high quality standards as our branded sweaters at an affordable price. Note: There is a limited amount of stock left in various sizes and colours. Also feel free to have a look at our style FAUSTINE, another of our classics available throughout the year in 40 colours and 8 different sizes.